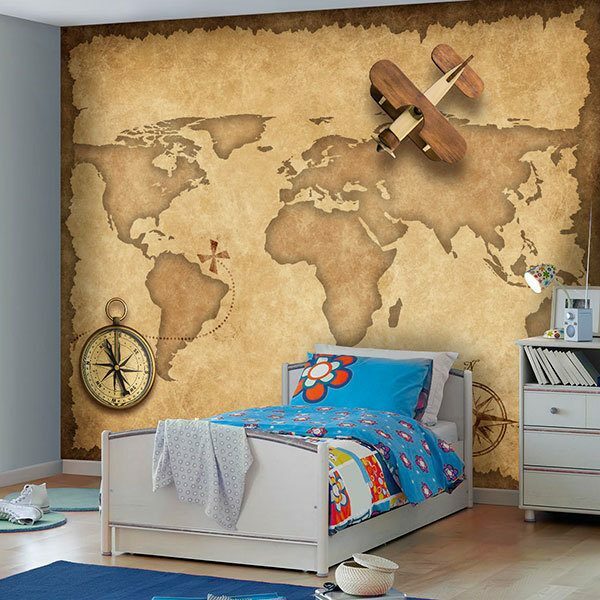 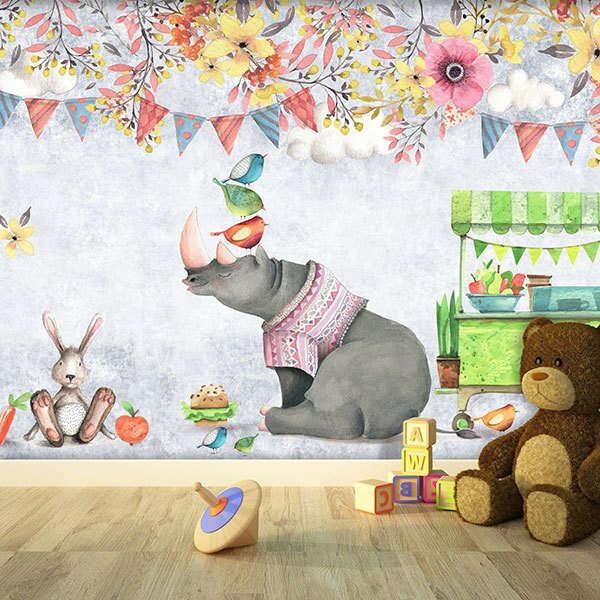 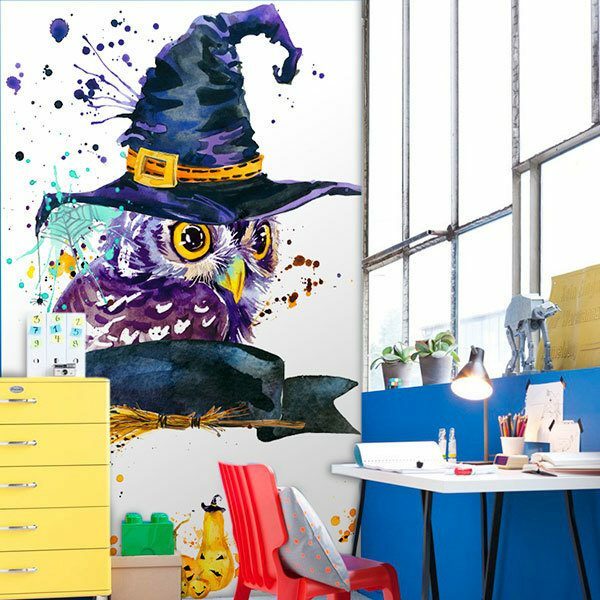 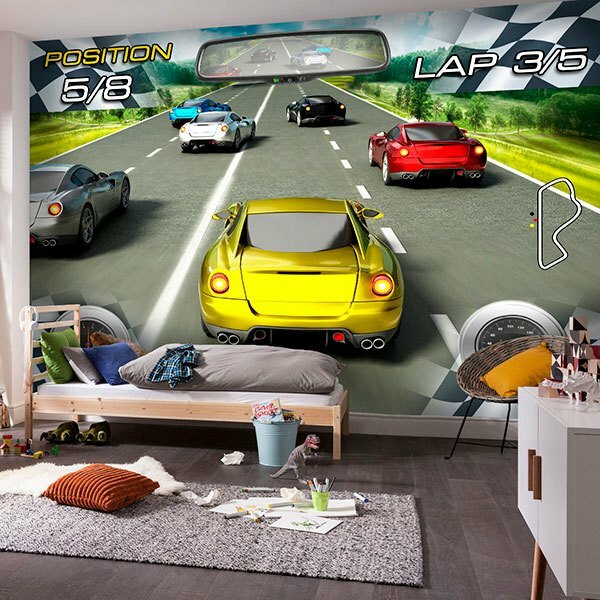 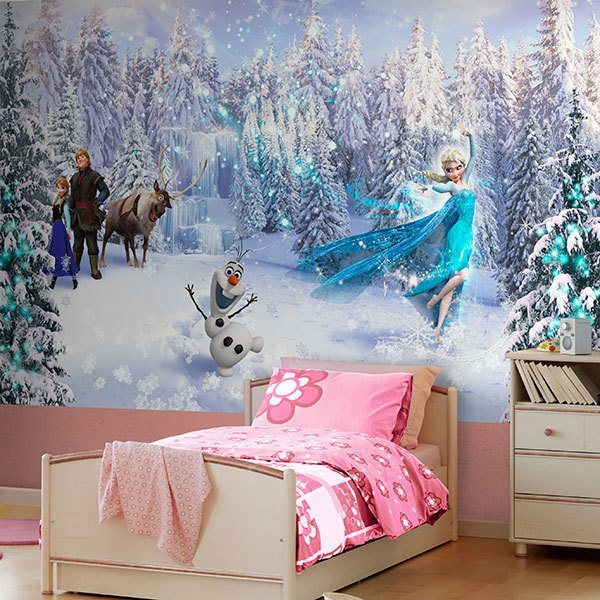 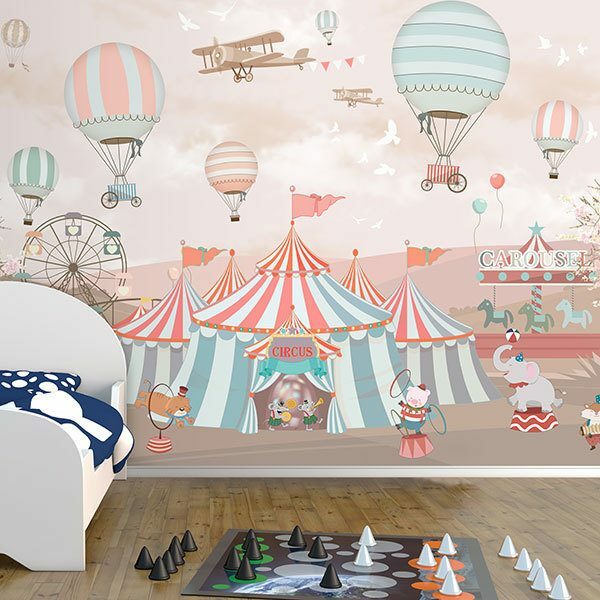 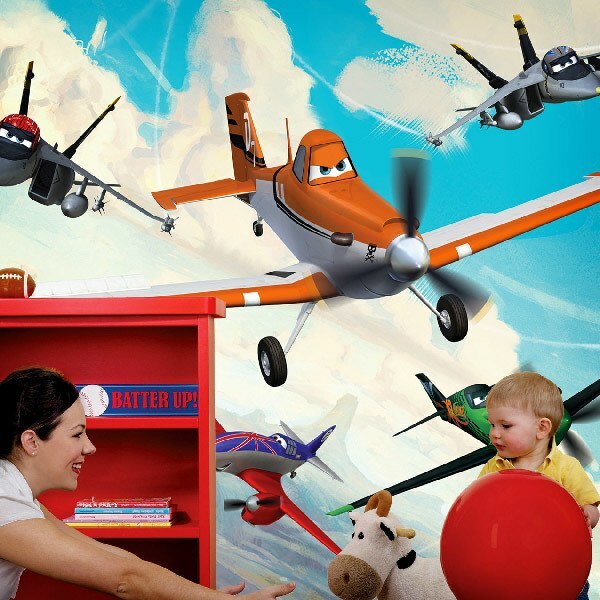 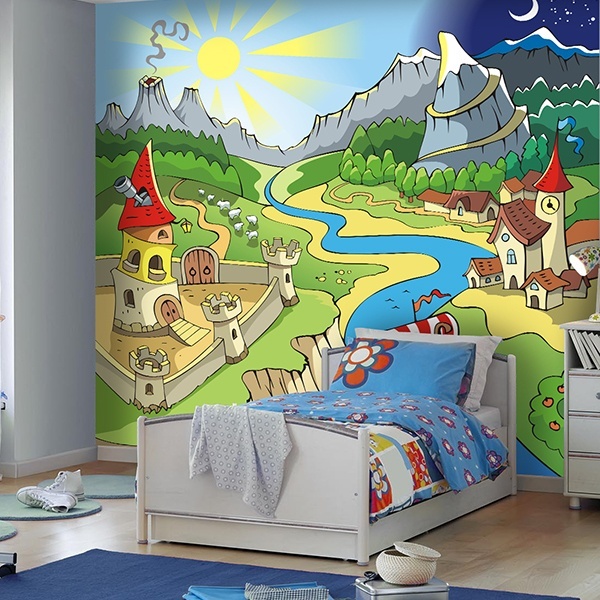 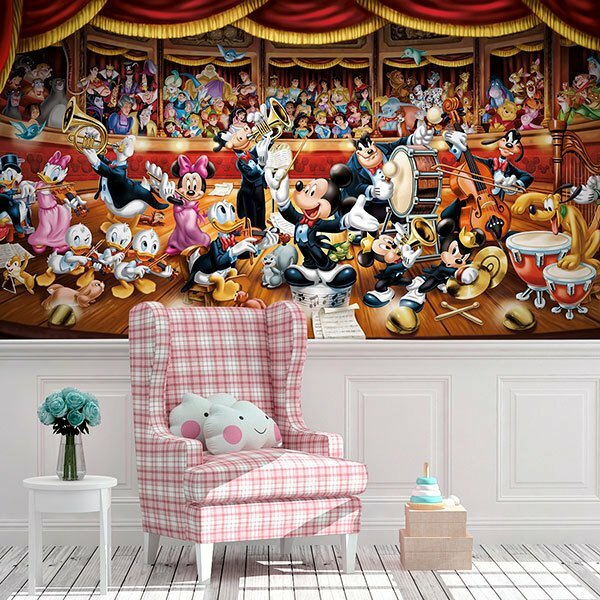 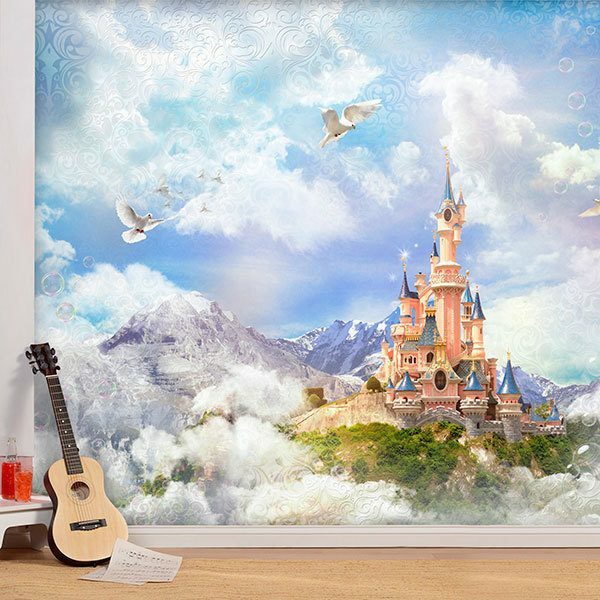 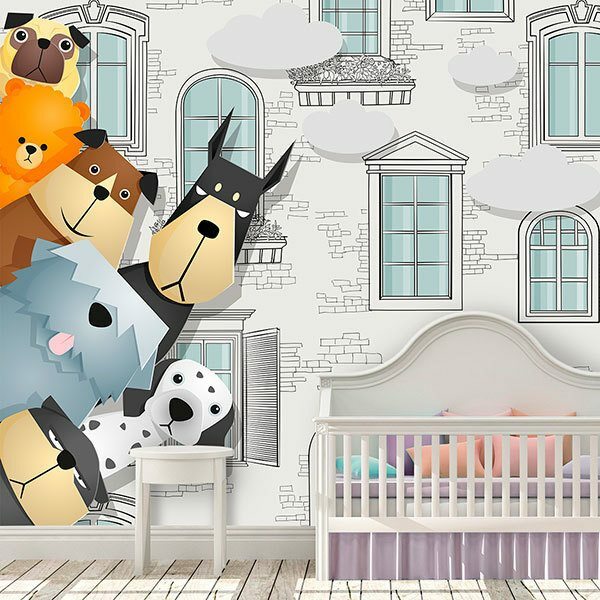 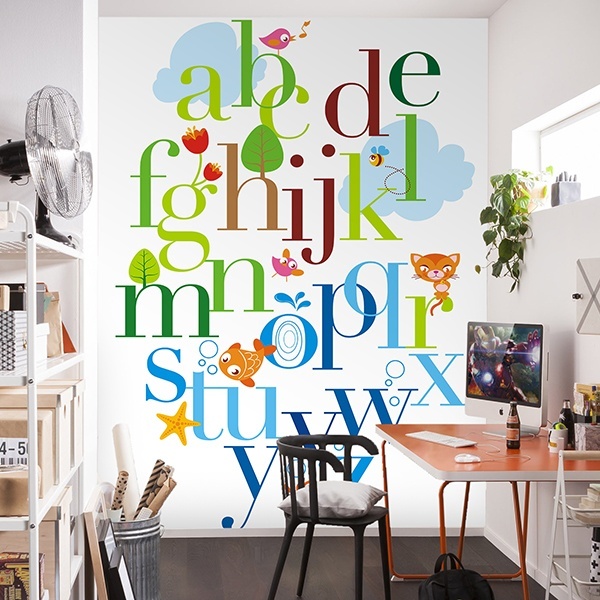 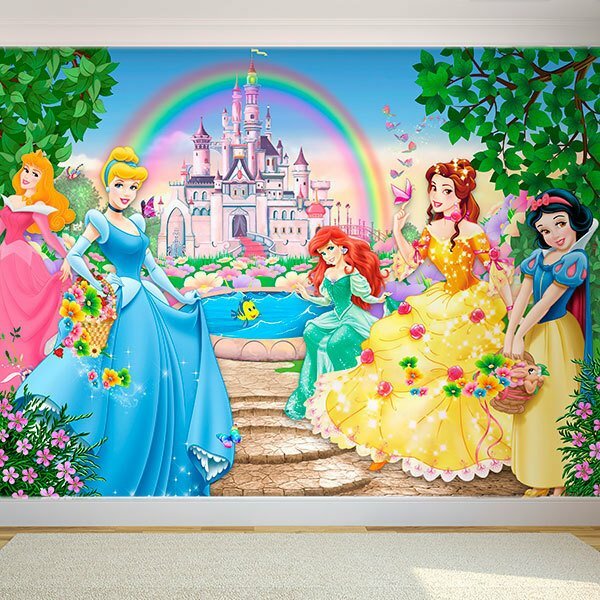 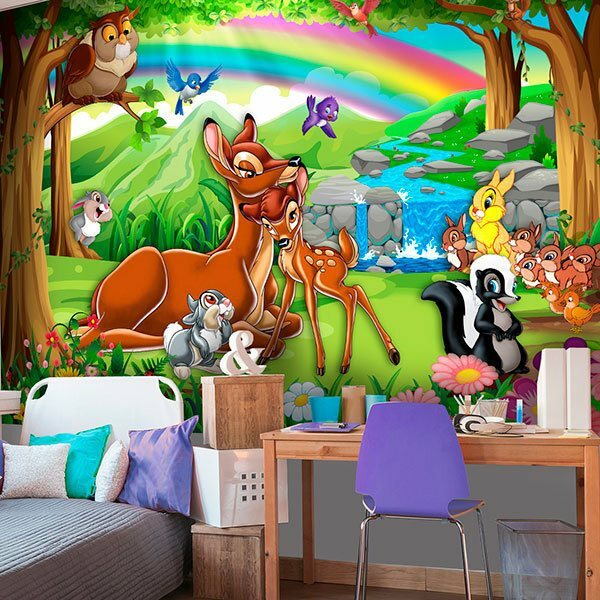 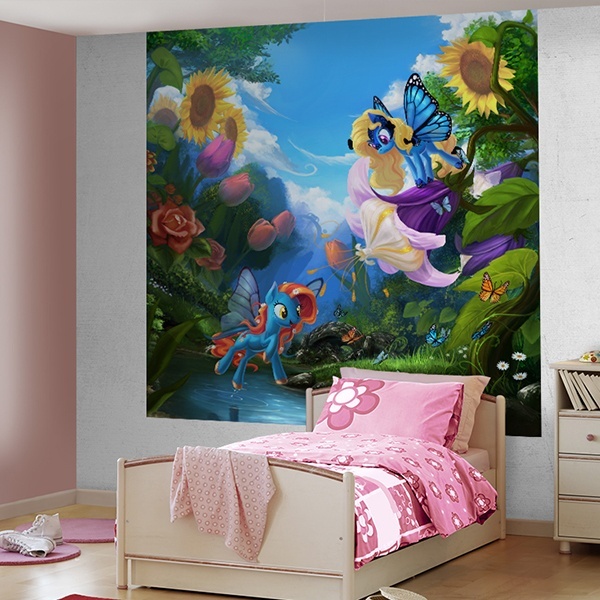 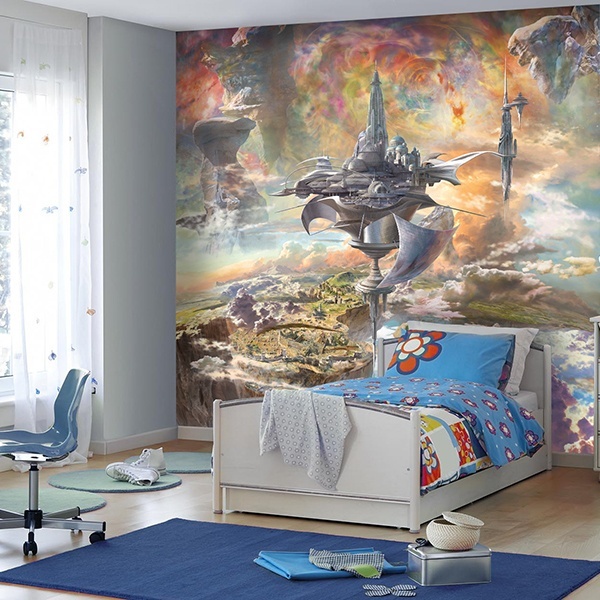 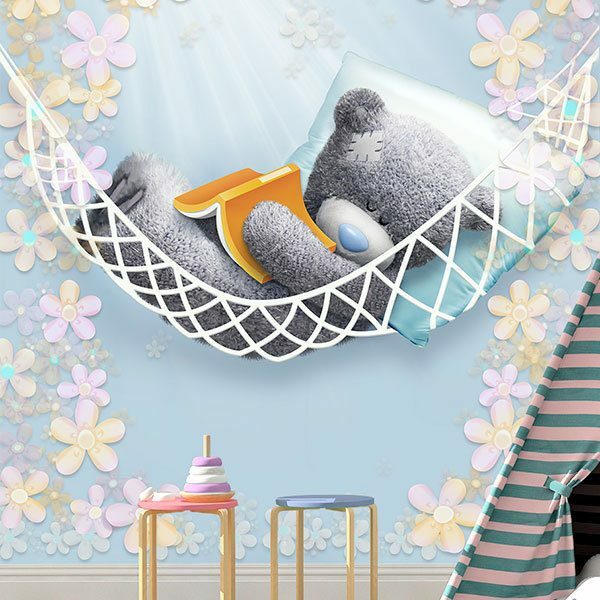 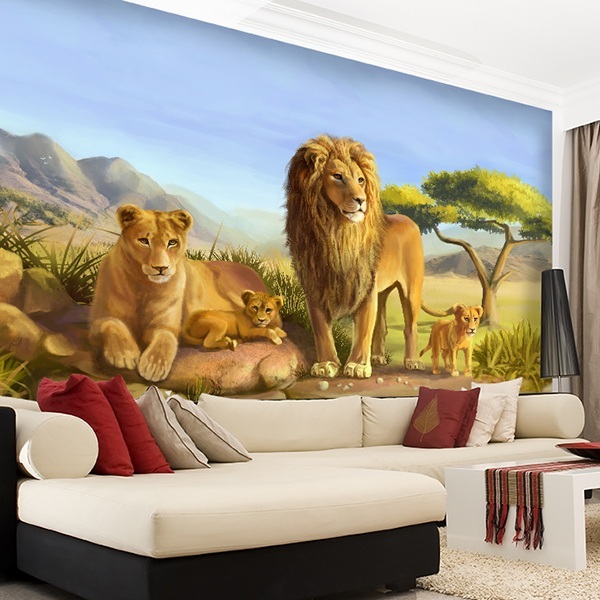 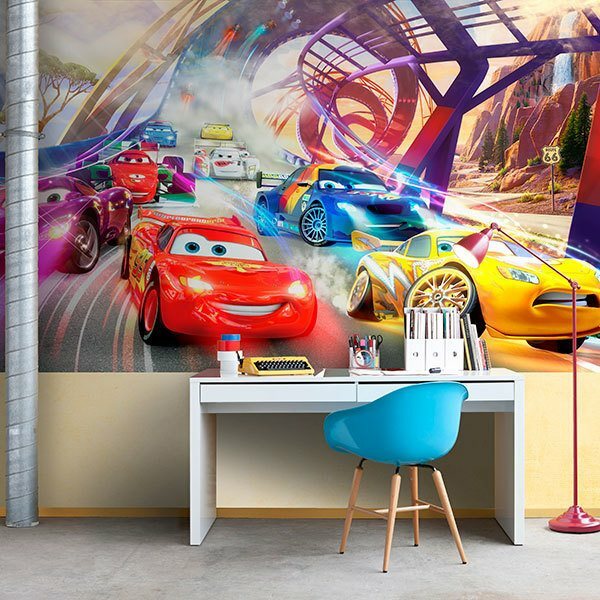 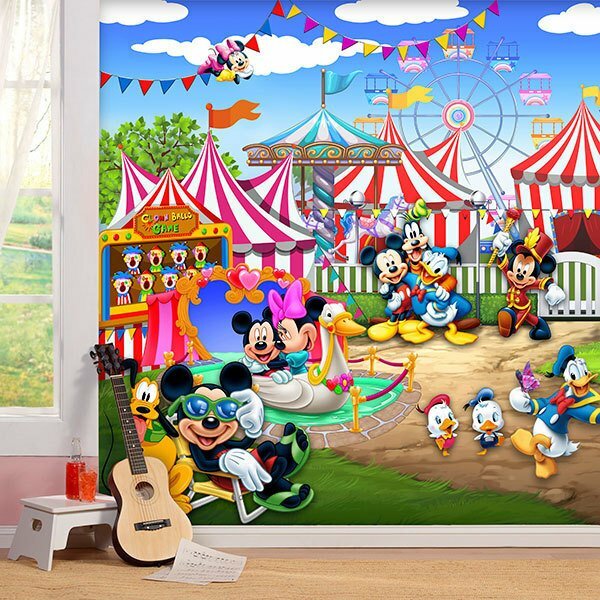 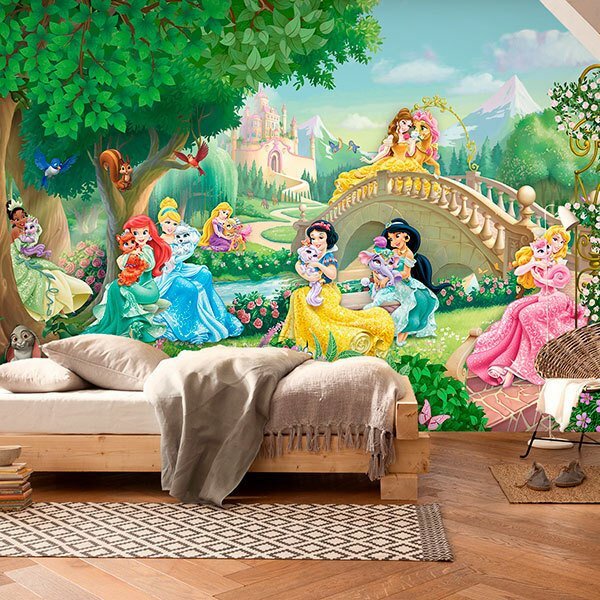 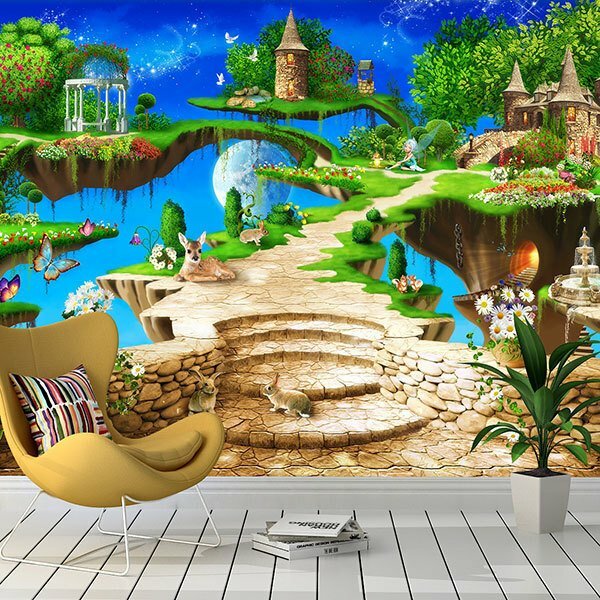 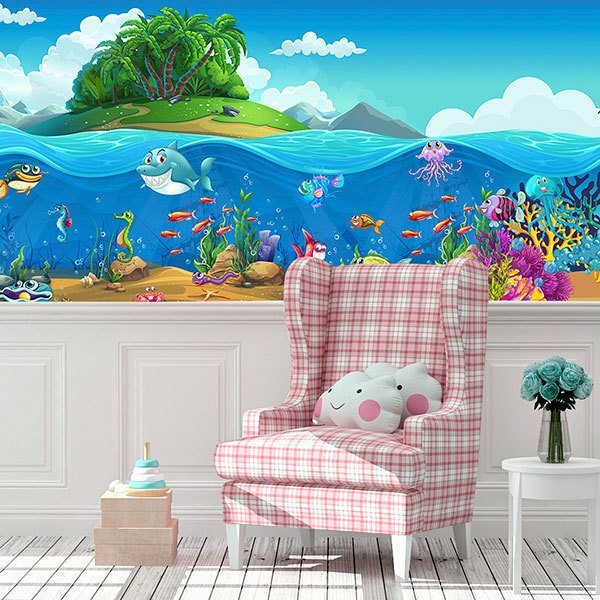 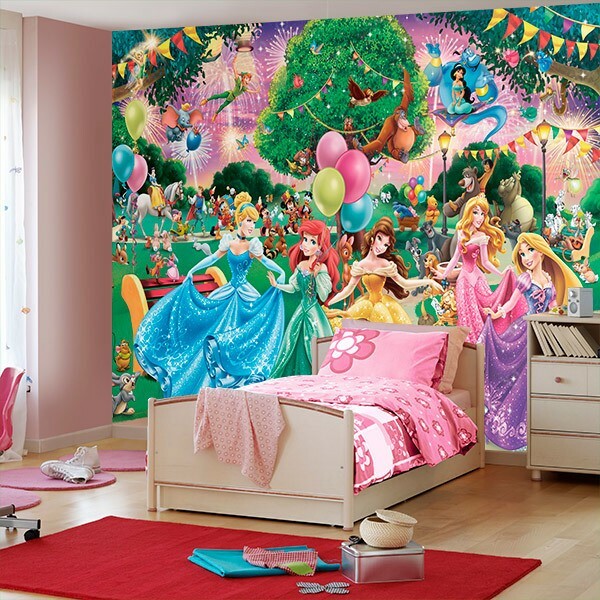 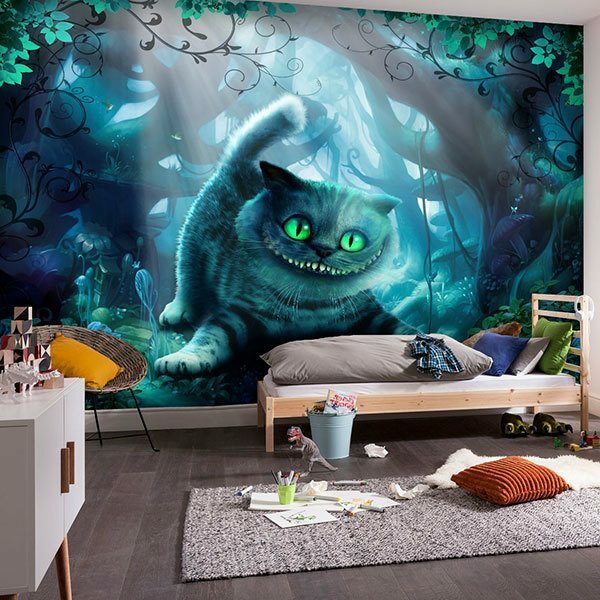 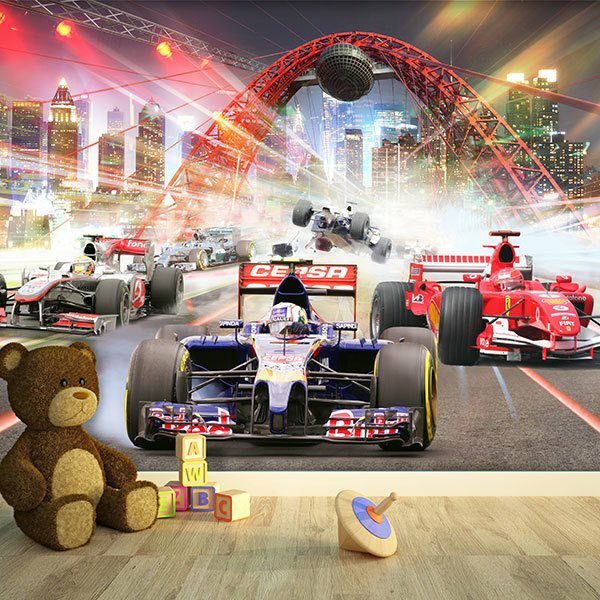 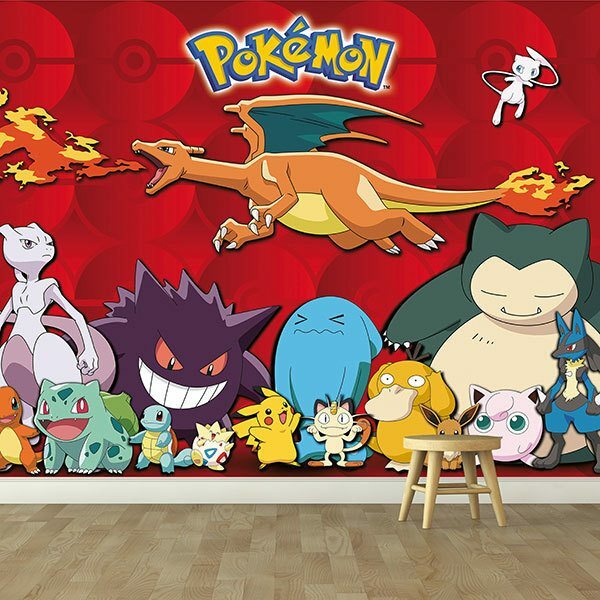 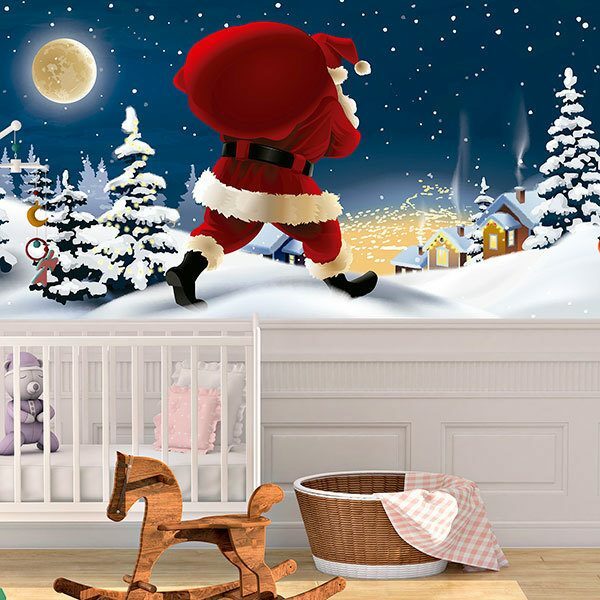 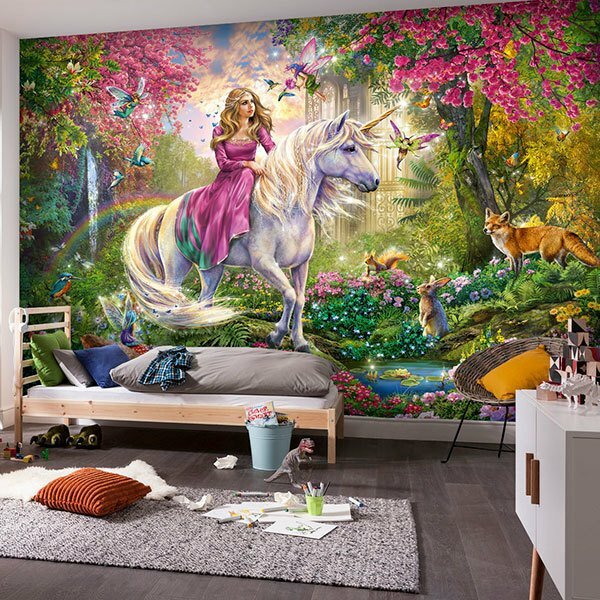 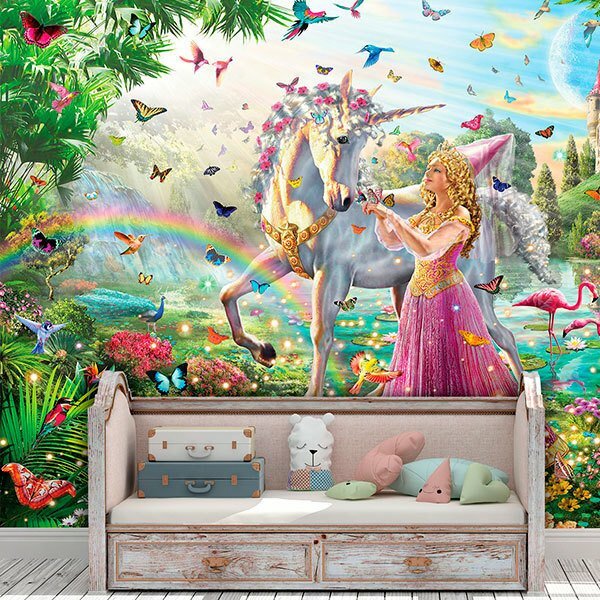 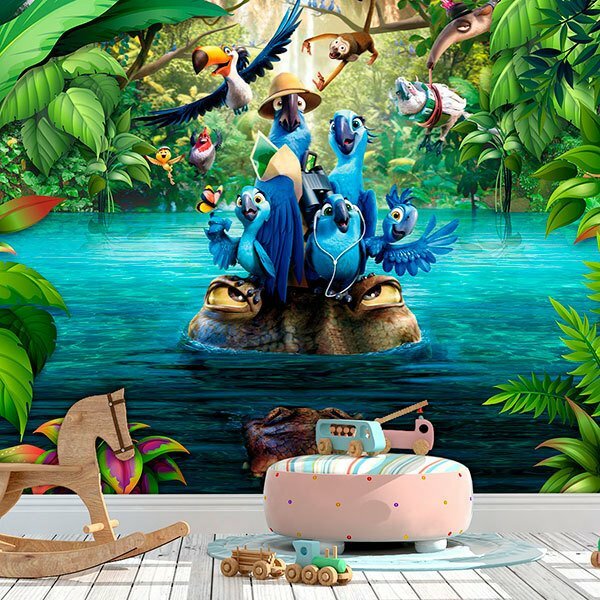 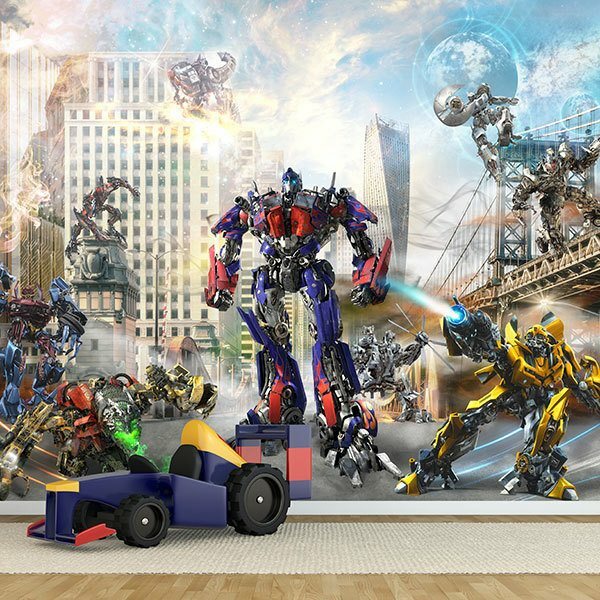 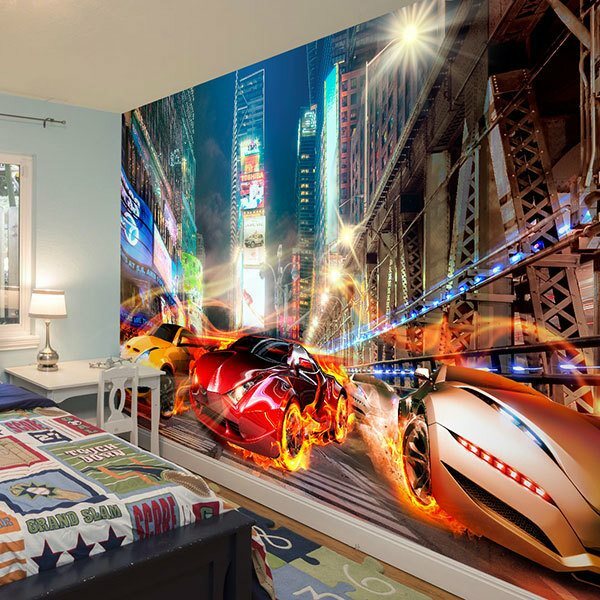 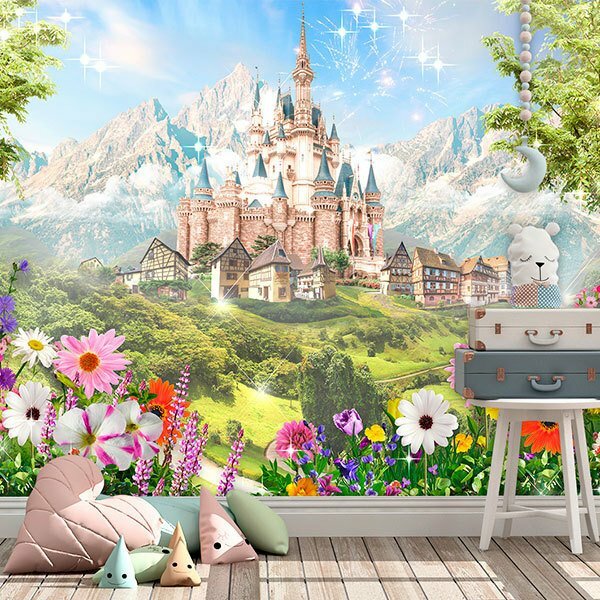 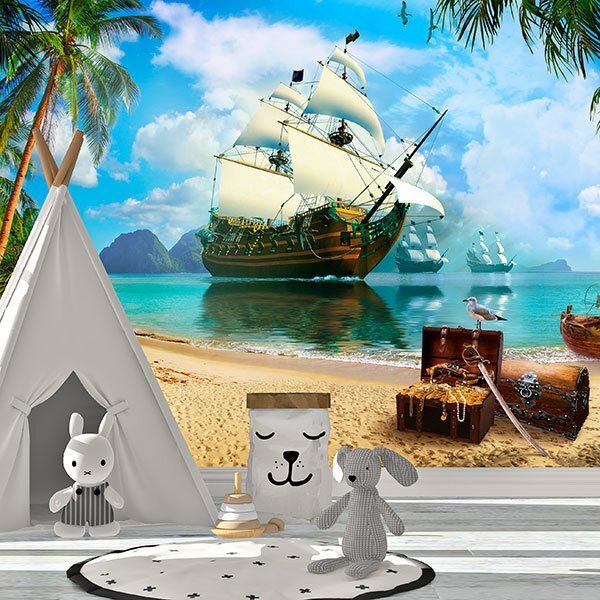 Wall murals for Kids bedroom. 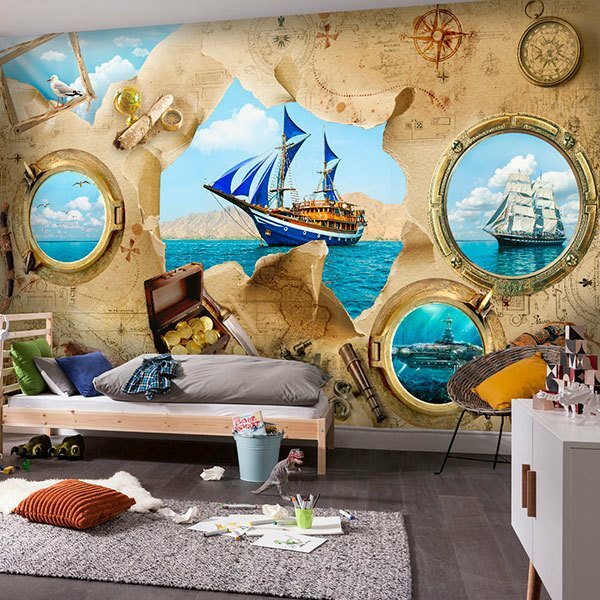 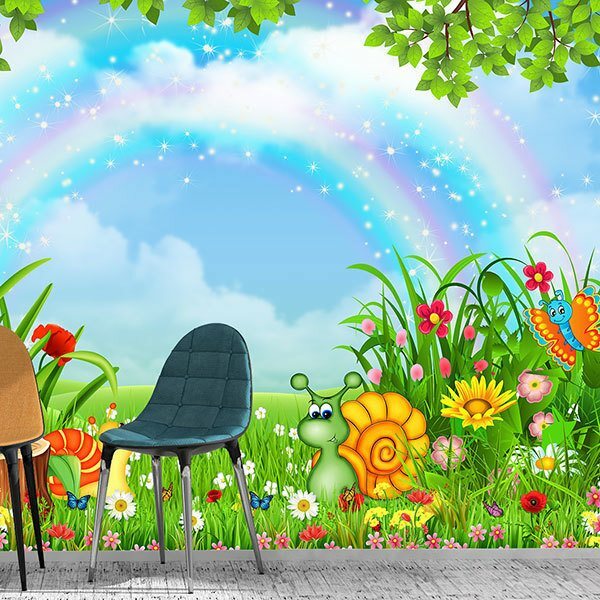 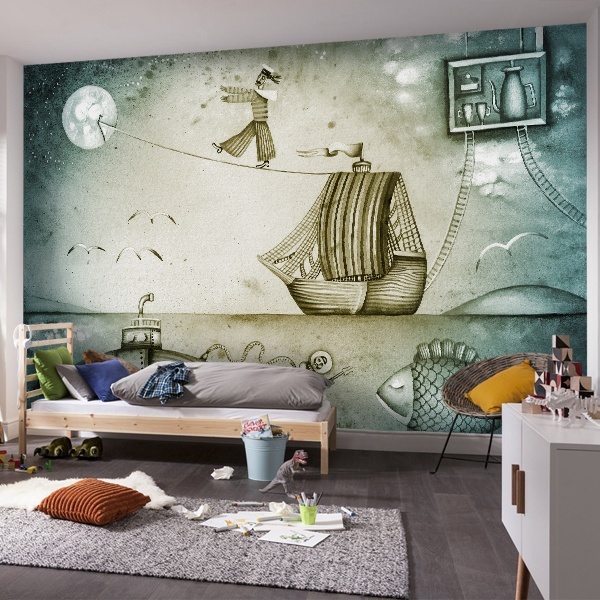 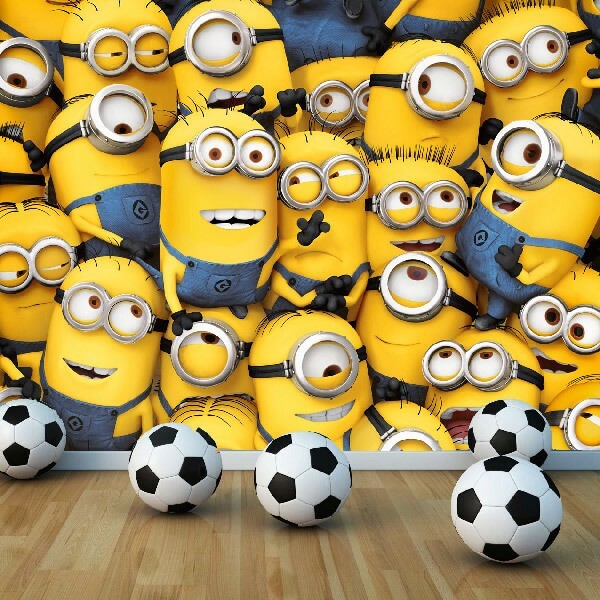 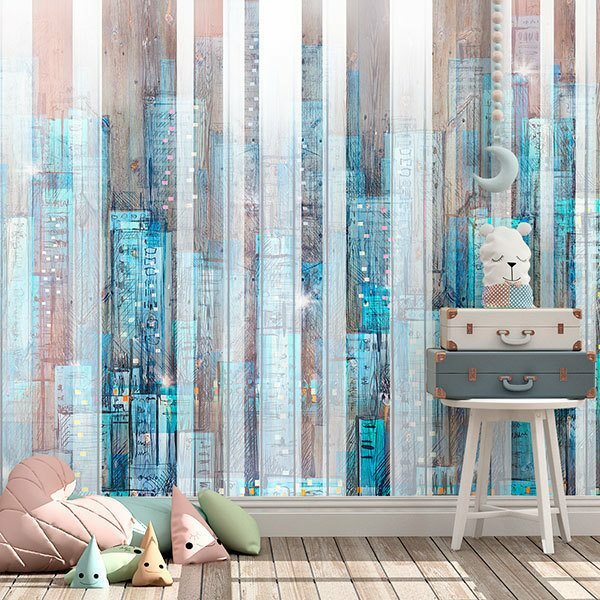 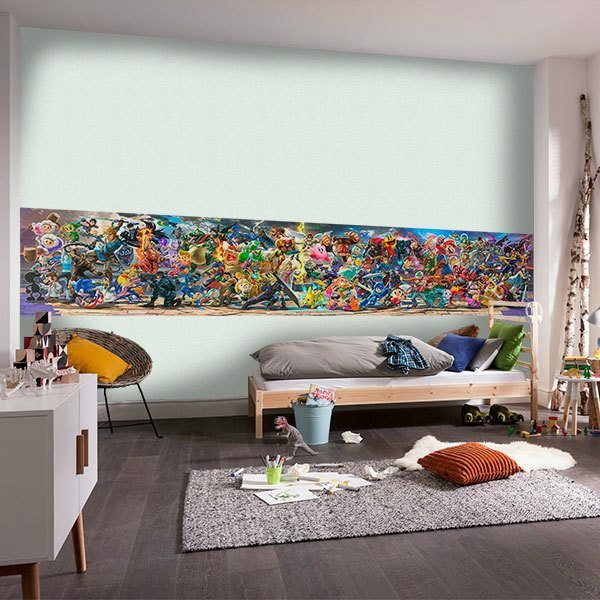 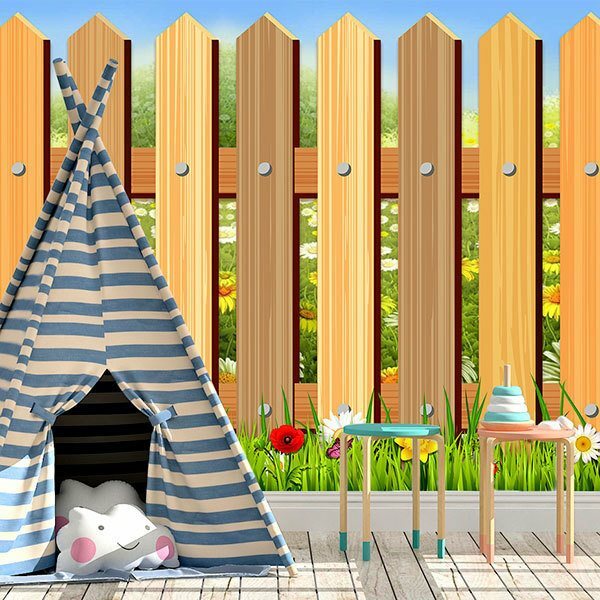 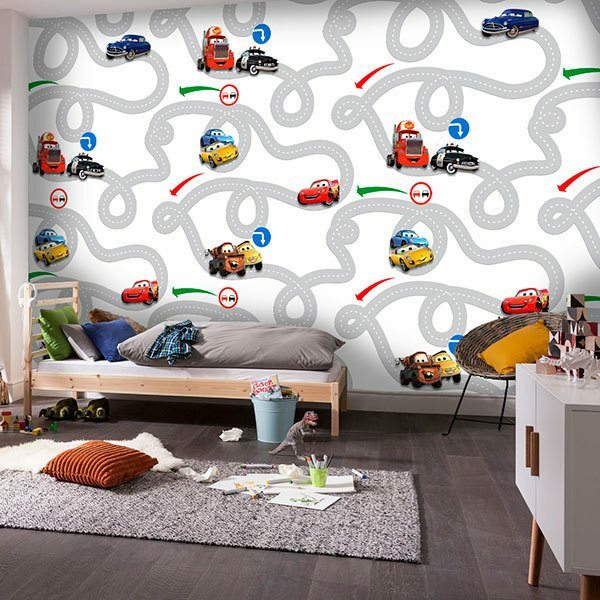 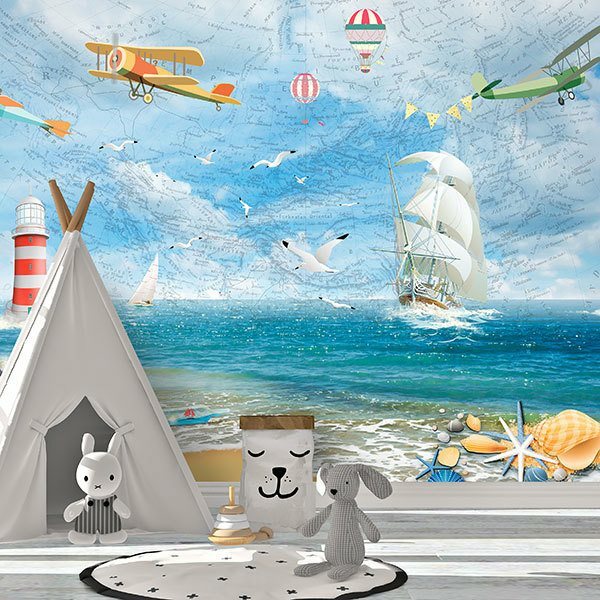 Discover the great variety of images for the interior decoration of a children's room. 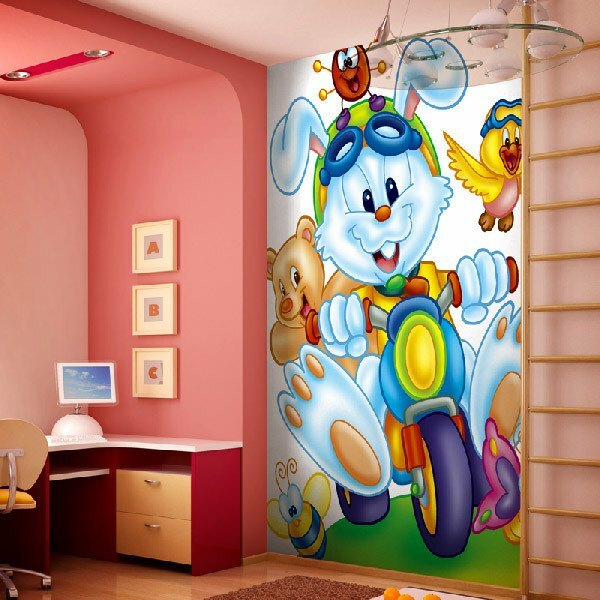 Amazing with the most original and economical ideas for any style of children's room. 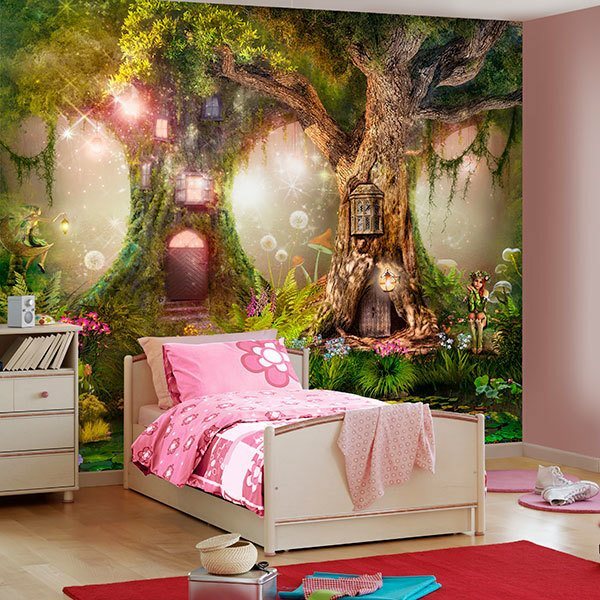 Photographs and illustrations of trees, clouds, suns, farm animals or jungle. 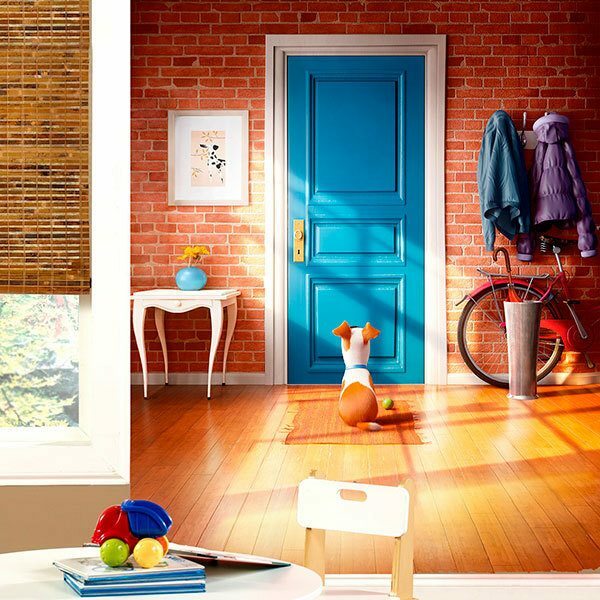 Decorate the whole room with our repertoire of kits that you can place to your liking in a totally personalized way.